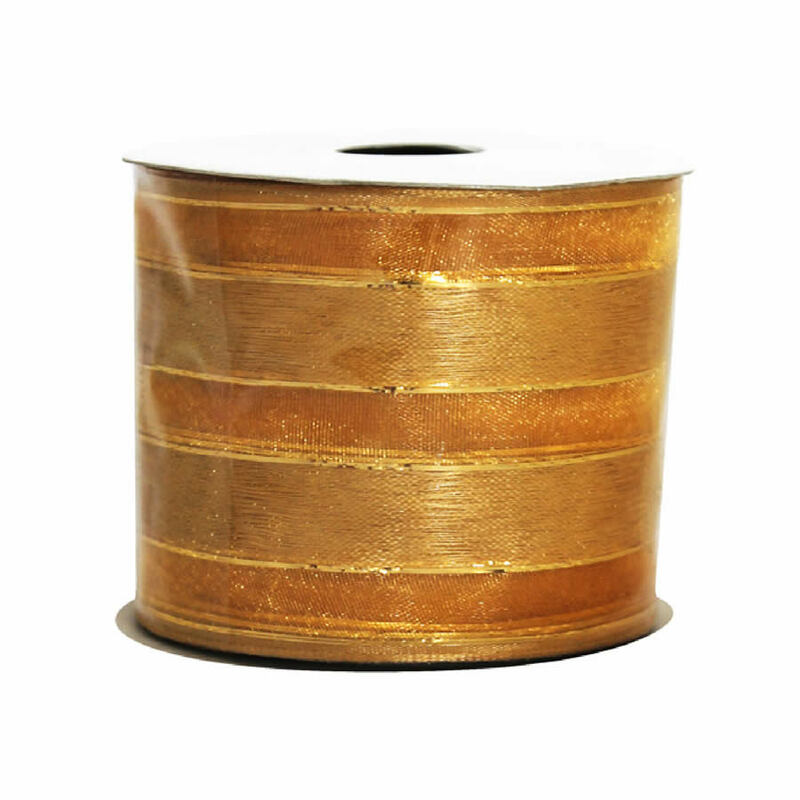 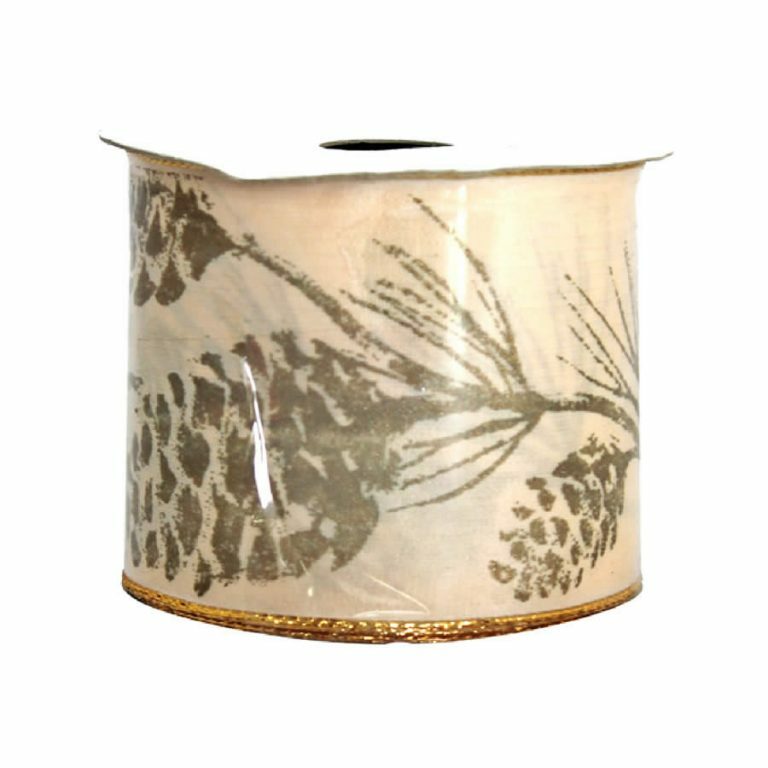 Each 9-metre spool of this Gold Metallic Mosaic Ribbon is a hearty 7cm in width, which makes it ideal for tying the most dramatic bows and accenting everything from gifts to wreaths, displays to your family’s tree. 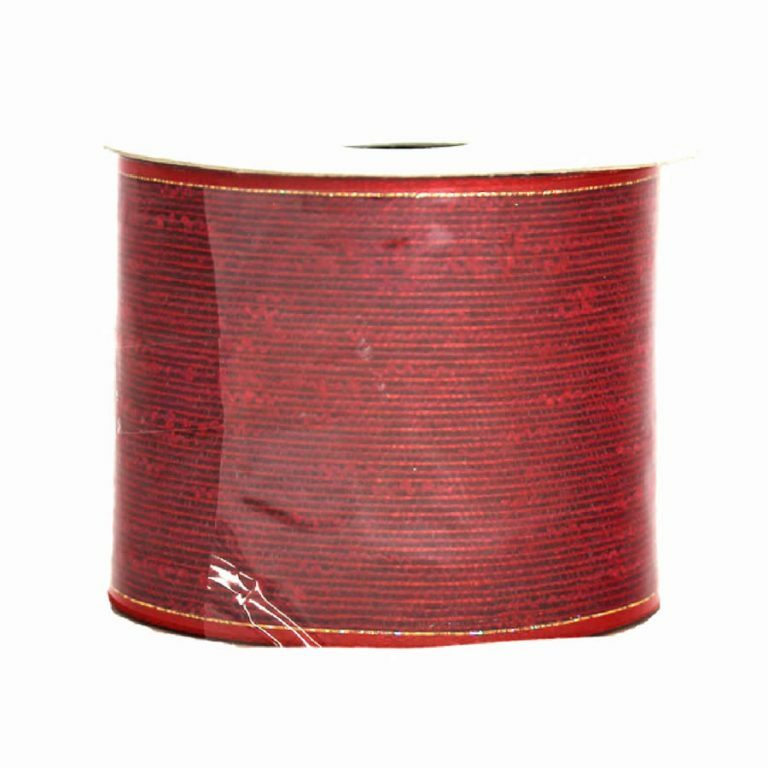 The wire edge of this abundant ribbon makes it far easier to use than conventional ribbon, and it creates accents that keep their shape after you take the time to craft them. 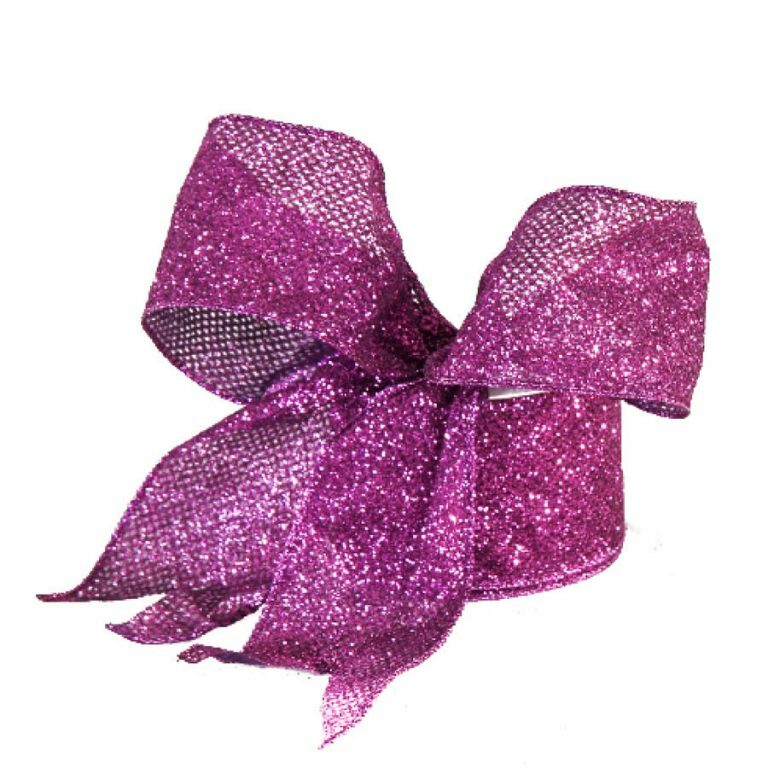 Use this ribbon to tie beautiful, wholesome accents on the tips of your holiday tree, or use the spool to make a big, full bow to embellish a simple, plain wreath that you place on your front door. 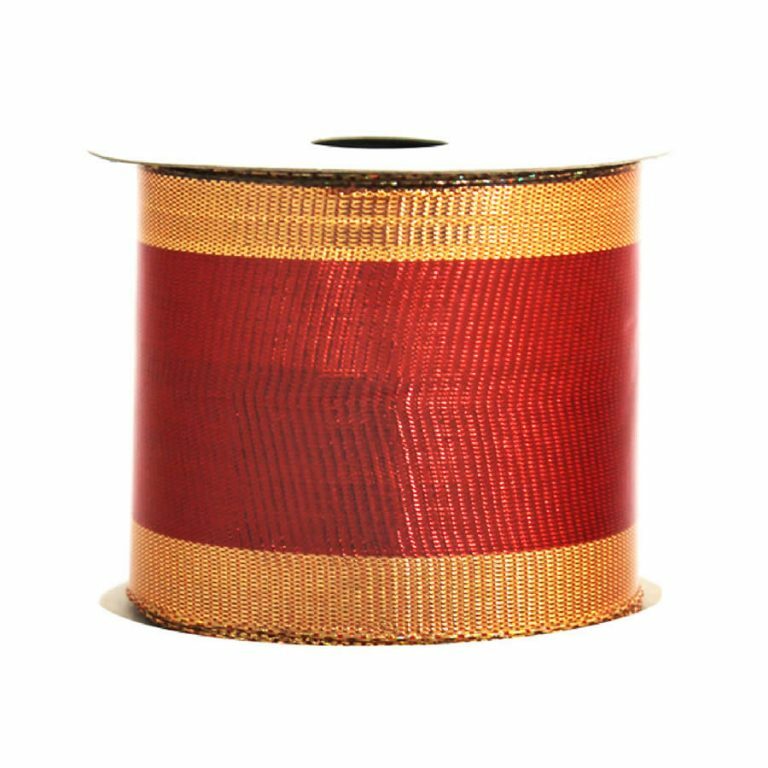 The two-tone golden fabric of this ribbon is stunning, vintage in colour, and timeless which makes it cohesive with any of your holiday decor and displays.